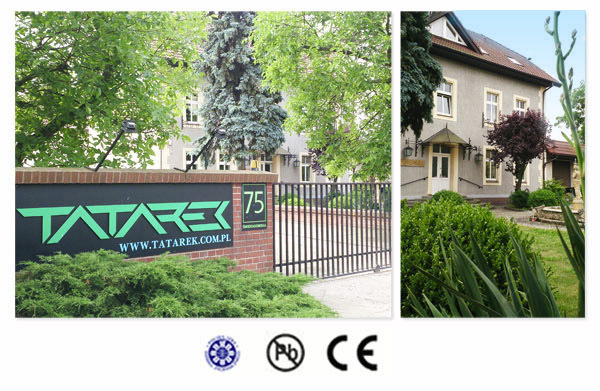 TATAREK company has a long-standing experience in processing plastic materials and producing housings the injection way. 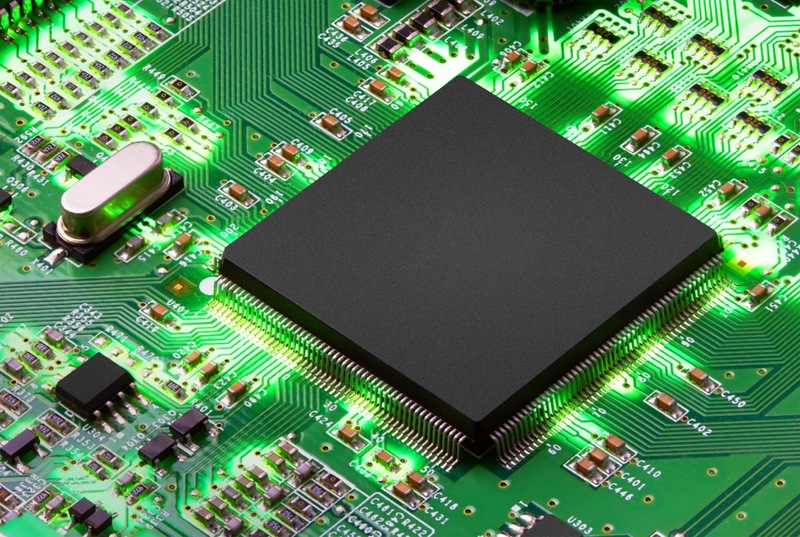 We offer high-quality products that are used in electronics and electrical engineering. We offer services concerning the processing of plastics based on the given materials and moulds. 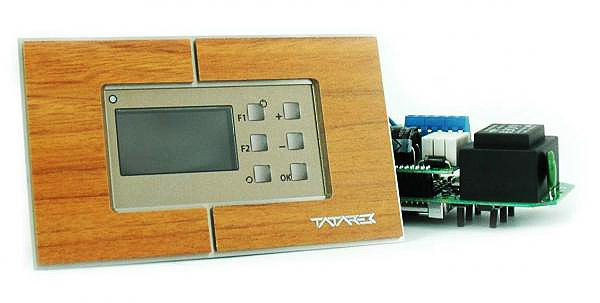 On order we make any kind of moulds and devices required for production. 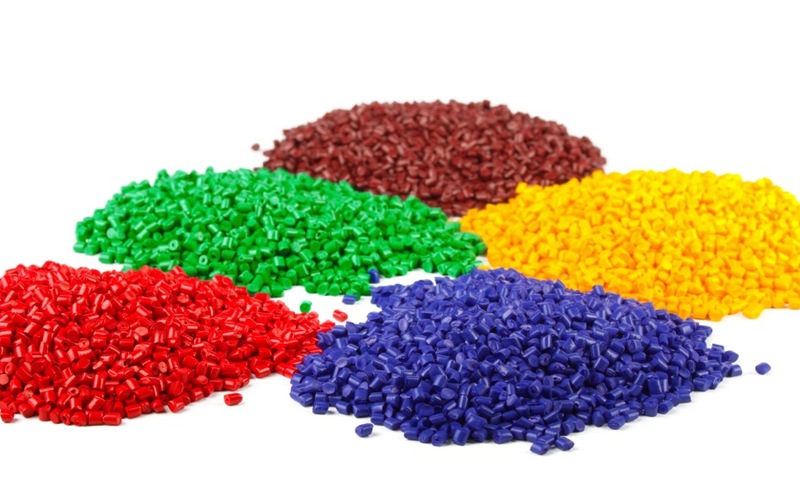 We process the following plastics: polyethylene, polypropylene, ABS, PC/ABS, itamid, elastomer and others. We’ve got modern injection moulding machines of closure force up to 135T with a columns spacing of 405 x 405mm. Injection volume 490cm3. 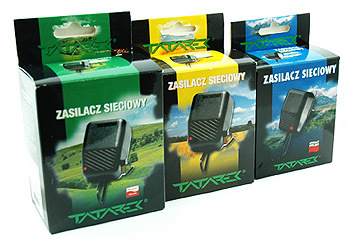 Apart from mass-produced models, we offer equipment adjusted to individual requirements of clients. Produced housings meet all the requirements of european standards. Quality Control functions based on Quality Management System ISO 9001:2008 ensuring top quality of our products and services. We invite you to cooperation.